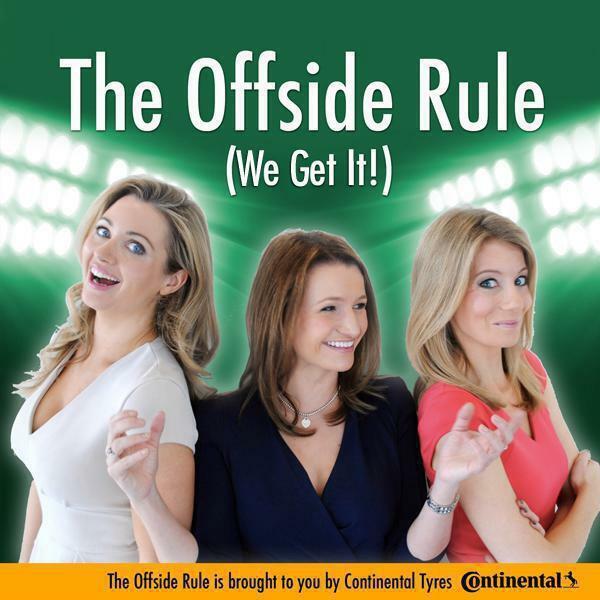 Football presenter Ali Bender joins Kait Borsay and Lynsey Hooper as a guest presenter on this week's The Offside Rule (We Get It! ), brought to you by Continental Tyres. Chelsea's woes continue as they lost 1-0 to Bournemouth at the weekend; we finally look at what's gone wrong for Ali's Blues this season - is it Mourinho's meltdowns? Underperforming players? The wind?! As Christmas creeps closer we're feeling festive, so we bring you The Offside Rule Advent Calendar, with treats, players and statistics behind each door. We've all heard of parents naming their children after their favourite footballers, but this week a zoo has named three baby pumas after Barcelona's strikeforce - Messi, Neymar and Suarez. It's not just babies that are named after footballing heroes; we look to Australia and Northumberland where homage has been paid to local heroes in unique ways! There's loads of great content to discover at www.offsiderulepodcast.com - you can pop over to Twitter @OffsideRulePod and Like our Facebook page. Out every Thursday.